India bans import of dogs for breeding! 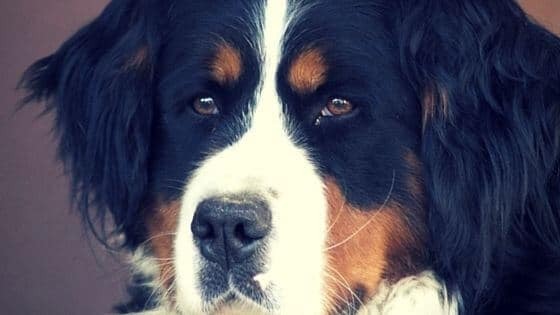 Here’s a news that all the dog lovers (not to be confused with breed lovers) would revel in (like one of those Thomas Newton Howard tunes) ― India bans imports of foreign breed dogs for breeding and commercial purposes. The Indian government has placed a ban on importing dogs for commercial purposes including breeding. The move from the Director General of Foreign Trade (DGFT) comes after a strong demand from environmental organisations and animal rights groups. Only defense and security forces are allowed to import certain breeds. As for the Indian nationals and foreigners bringing their dogs from outside, they’d be required to carry all the necessary documents when travelling into the country. Lately, it has become a casual (but tastelessly callous) sight to spot Siberian Huskies or St Bernard(s) on Delhi roads, a dark and desolate divergence from the Siberian and Swiss landscapes respectively. These pedigree pups are often abandoned because of the ‘owners’ inability to maintain them in harsh Indian climates, adding to ever-growing stray dog population in India. We hope this dictum bans the breeder business for good. What would add to this ruling would be a regulation on more than 3,00,000 pet shops in India. Looking for a dog, consider adopting, please! Posted on April 29, 2016 April 30, 2016 Author Abhishek JoshiCategories Hail the hound! Next Next post: Land of the Strays – home to 1000 happy dogs!